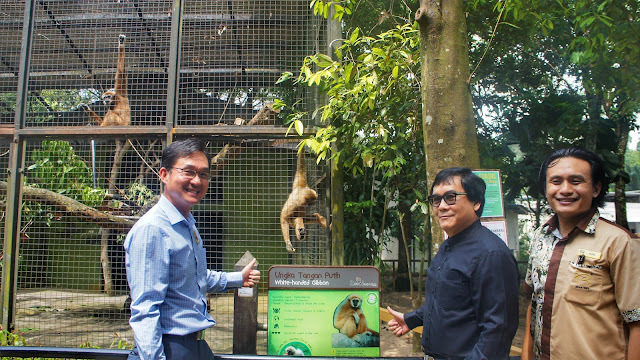 KIPLING Malaysia, the fashion bag brand, announced its partnership with Zoo Negara Malaysia today by adopting Dan and Cutie, a pair of endangered White Handed Gibbons at the Zoo. KIPLING also unveiled their Basic Plus Capsule Collection, a brand-new Asia-exclusive limited collection in 2017 Holiday Pre-Spring Season featuring a new, water-repellent nylon fabric ideal for everyday life, pairing well with all looks and offering all a woman needs for festive occasions. 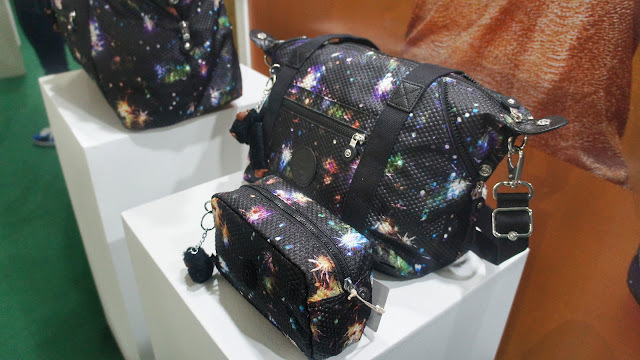 The fashion brand will be conducting quarterly activations with the Zoo to promote Gibbon conservation and sales of the bags will help to continue to fund the endangered species. White Handed Gibbons (Hylobates Lar) are small tailless apes with soft, thick fur. They live in trees and like to stay high up in the canopy of trees. Their very long arms allow them to swing effortlessly among the tree branches. They can also change direction in a split second, and can catch birds in mid-air and eat them after landing. Gibbons are among the fastest of all primates. White-handed gibbons have white fur on the upper sides of their hands and feet. In the wild, gibbons live in nuclear families consisting of a mated pair and their dependent offspring. The family unit occupies a territory, and they defend its boundaries by a vigorous vocal and visual display. The vocal display consists of a spectacular, bird-like duet between the mated pair, with the young occasionally joining in. This vocalisation, or song, is audible for long distances and are the primary way scientists (and poachers) locate wild populations. Gibbons are small, arboreal apes distributed in the wild in the tropical and subtropical rainforests of Malaysia and Southeast Asia. They are currently found in small populations in Malaysia. Most countries consider them to be endangered, and they are threatened primarily by loss of their forest habitat. Other factors contributing to their demise include the illegal wildlife trade, the use of their body parts in the manufacture of traditional medicines, and poaching. Founded by three passionate and enterprising men in Antwerp, Belgium: Paul Van de Velde, Vincent Haverbeke and Xavier Kegels in 1987, the name KIPLING was inspired by Rudyard Kipling who wrote "The Jungle Book" and films such as “Out of Africa” and stands for the spirit of fun and adventure. 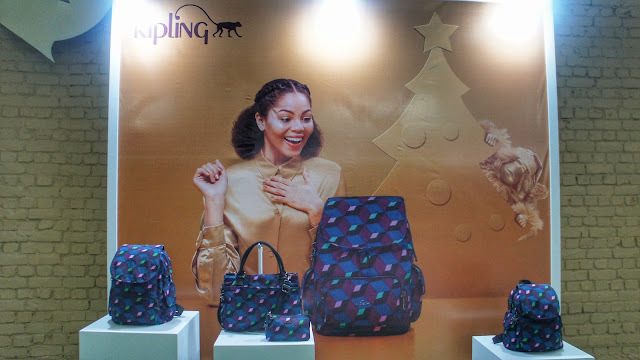 Since KIPLING’s inception, the brand has remained committed to their mission of “Stylish Functionality” by creating bags that are functional and durable that has helped its customers look and feel their best for 30 years. The public can look forward to visiting the gibbons at Zoo Negara which is open daily 9:00 a.m. to 5:00 p.m. all year long. To plan your visit, go to www.zoonegaramalaysia.my or call 03-4108 3422/4/7/8.